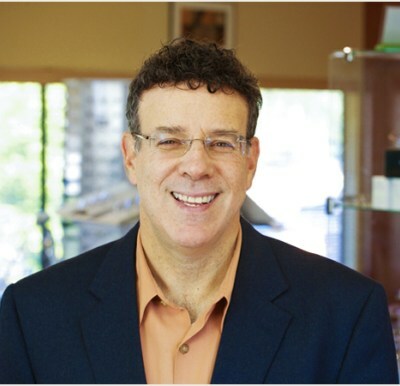 Dr. Kaplan is a 1978 graduate of the New England College of Optometry.He has received extensive training in the diagnosis and treatment of vision-related learning disabilities. He is skilled in Contact Lens design and “Vision Therapy”, an approved treatment program for binocular vision and visual-perception problems. Dr. Kaplan is active in the community, providing vision education for teachers and parents, while offering “Vision Screenings” for local schools and summer camps. Dr. Kaplan works closely with health care professionals and learning specialists who are dedicated to helping children with learning disabilities. He is an associate of the Optometric Extension Program (O.E.P.) and College of Optometrists in Vision Development (C.O.V.D.). Both are national organizations that provide continuing education for developmental optometrists.